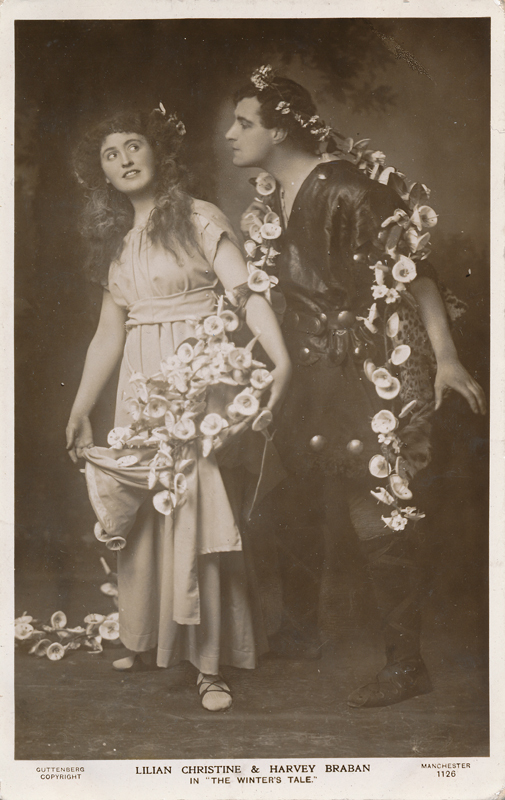 Before he began touring with Frank Benson—where he no doubt had ample opportunity to play Shakespeare—Braban worked briefly with Beerbohm Tree in his first stage appearance in 1905. He went to New York in 1912 where he played Horatio in Hamlet. 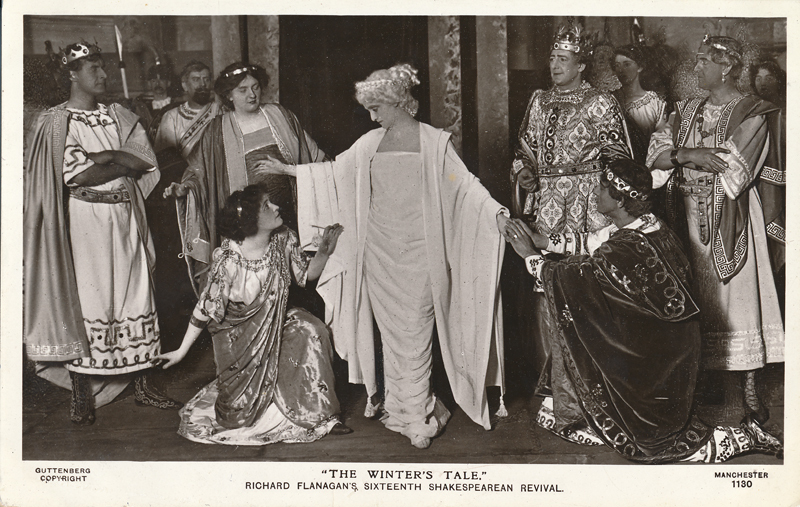 In 1919 he took the role of the ghost in Martin Harvey’s production of Hamlet and the next year he appeared as Antonio in The Merchant of Venice. 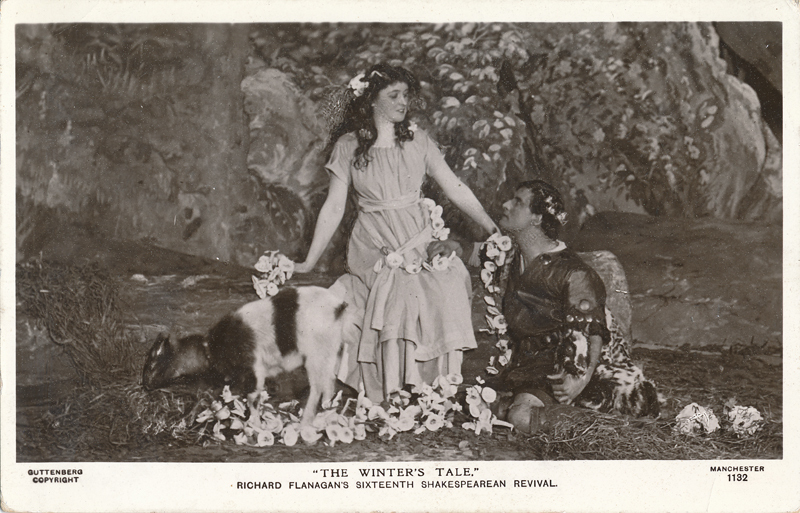 He toured with Martin Harvey in Canada in 1923-24 where they once again presented Hamlet. His last part in Shakespeare was in 1937 as the Duke in As You Like It. He divided his time between the stage and his career in film; between 1920 and 1939 he played in forty-one films, sometimes as a major character.